Todd Gilliland Wins #6 At Meridian Speedway Todd Gilliland grabbed the lead in a wild green-white-checkered finish to win the NASCAR K&N Pro Series West NAPA AUTO PARTS Idaho 208 at Meridian Speedway on Saturday. It marked the sixth win this season by the 16-year-old series rookie from Sherrills Ford, North Carolina – who drives the No. 16 NAPA AUTO PARTS Toyota Camry for Bill McAnally Racing. 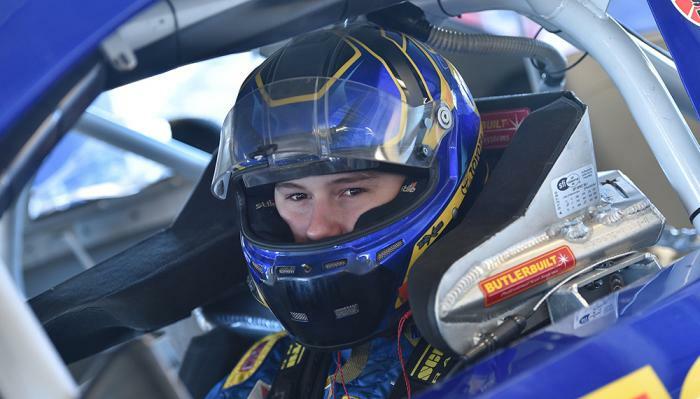 With the victory, Gilliland extended his lead in the championship standings to 25 points – with one race left to decide the title. 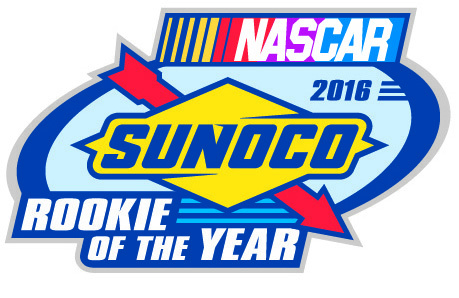 The 2016 schedule features fourteen races at thirteen different tracks across eight states. Todd also clinched the Rookie of the Year Award. 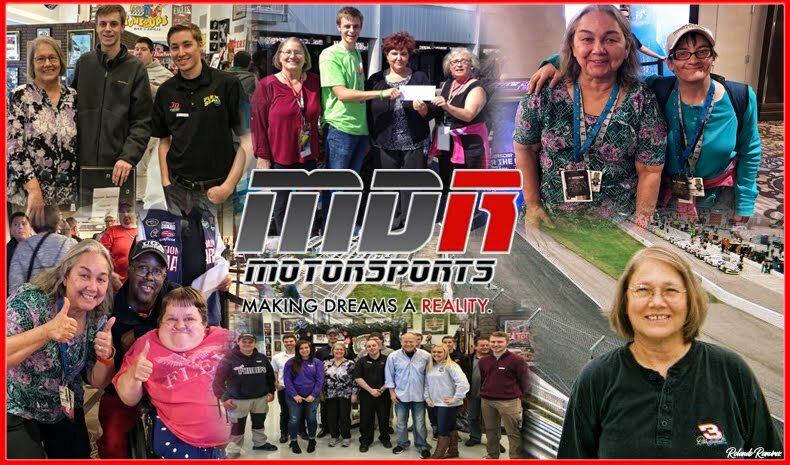 The rookie, who is part of the NASCAR Next program that spotlights NASCAR’s rising stars, has six wins, eleven top-five, and twelve top-10 finishes in thirteen starts this season. Gilliland was followed across the finish line by his BMR teammate Julia Landauer, who notched a career-best second-place finish in the series. NASCAR Next alumna Nicole Behar finished third, while Cole Rouse and Gracin Raz rounded out the top five. 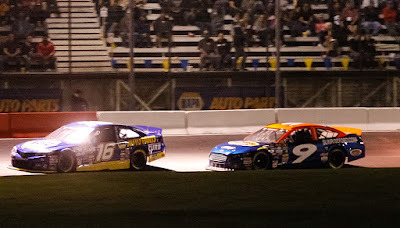 The NAPA AUTO PARTS Idaho 208 will be televised on NBCSN on September 30 at 12:30 p.m. ET. 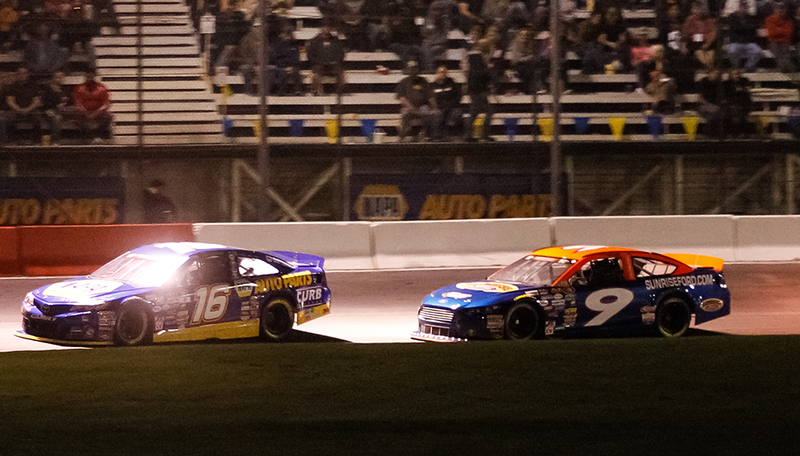 The NASCAR K&N Pro Series West will wrap up its 2016 season with the Toyota / NAPA AUTO PARTS 150 presented by TriCo Welding Supplies at All American Speedway in Roseville, California on October Fifteenth. 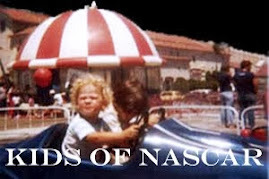 Caution Flags: Laps 37-43 (19 Spun T 2 -- #84 Free Pass); 46-50 (08 Spun on Back -- #42 Free Pass); 53-59 (39 Spun T 3&4 -- #06 Free Pass); 68-71 (30 & 39 Spun T 4 -- #38 Free Pass); 83-88 (42 Spun T4 -- #08 Free Pass); 112-118 (19 & 36 Spun T 1 -- #38 Free Pass); 123-133 (6 Spun T 2 -- #14 Free Pass); 138-149 (19 in wall between T 1&2 -- # 6 Fr Pass); 157-162 (06 Spun T 4 -- #7 Free Pass); 182-189 (14 Spun T 4 -- #38 Free Pass); 194-200 (21 & 07 Spun T 1 & 2 -- #14 Free Pass); 203-213 (50,42,06,39 &14 Acc. T1&2 -- #30 FP); 216 (9 Spun T 4 --- No Free Pass). 13 for 92 laps. Lap Leaders: Ryan Partridge 1-60, Chris Eggleston 61-72, Ryan Partridge 73-134, Todd Gilliland * 135-163, Ryan Partridge 164-214, Todd Gilliland * 215-216. Total Laps Led: Ryan Partridge 173, Todd Gilliland * 31, Chris Eggleston 12. 5 changes involving 3 drivers.